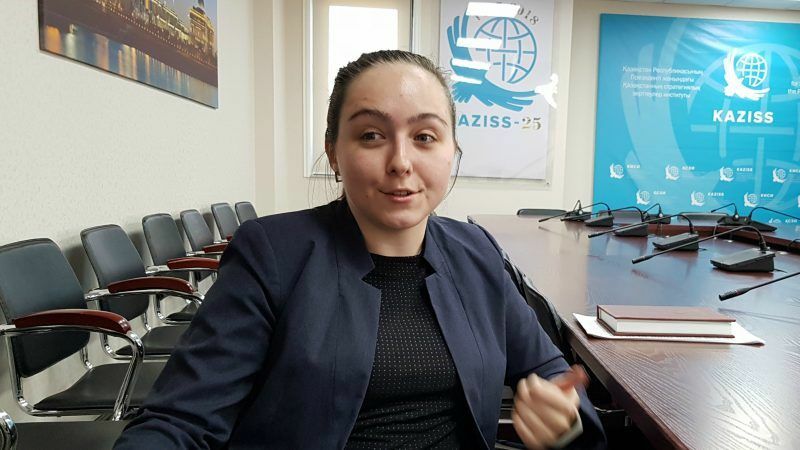 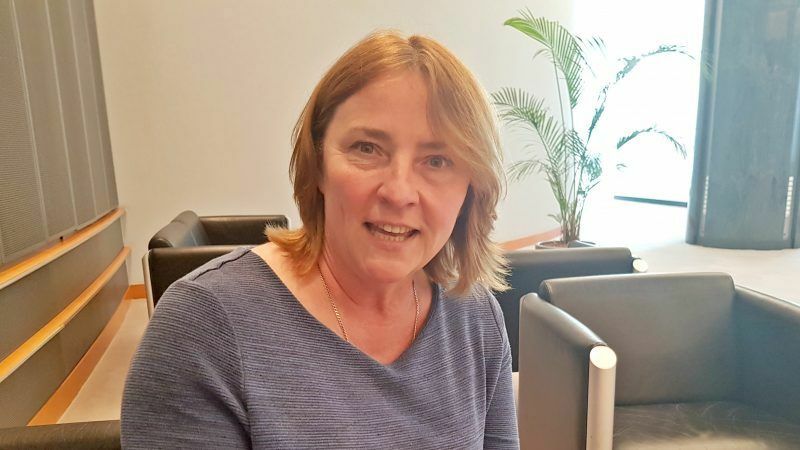 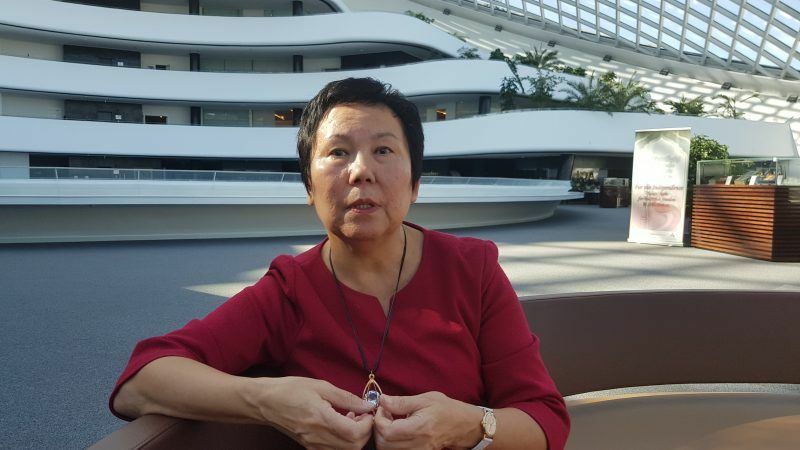 Kazakhstan has succeeded where the EU has failed - creating a society based on multiculturalism, Saginaty Berdaulova told EURACTIV in an interview. 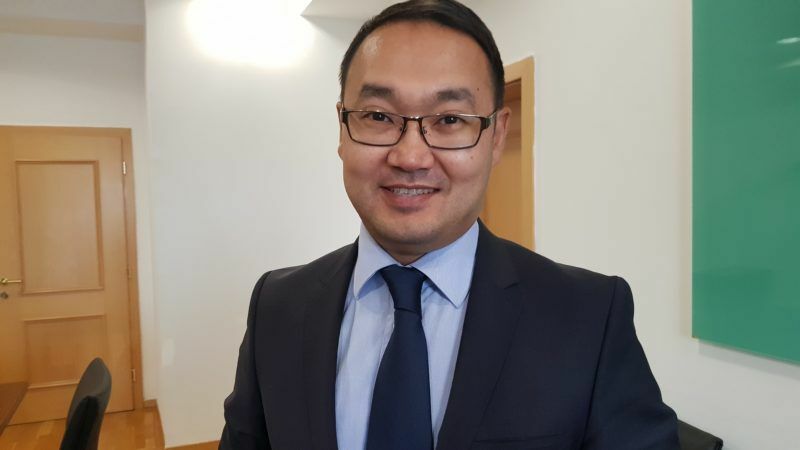 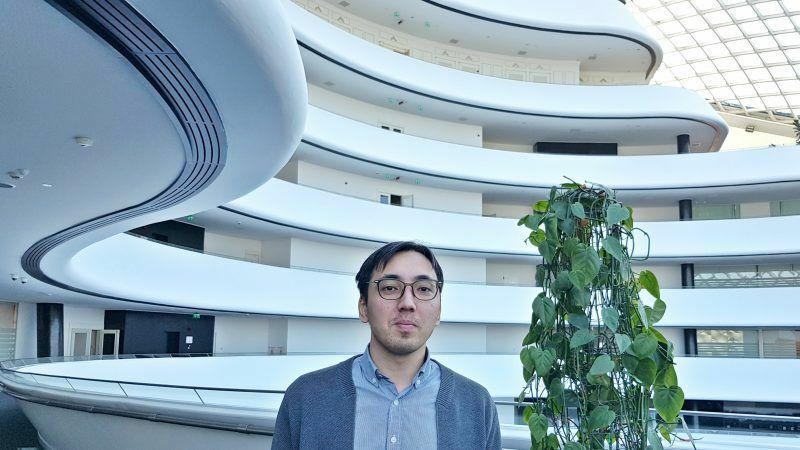 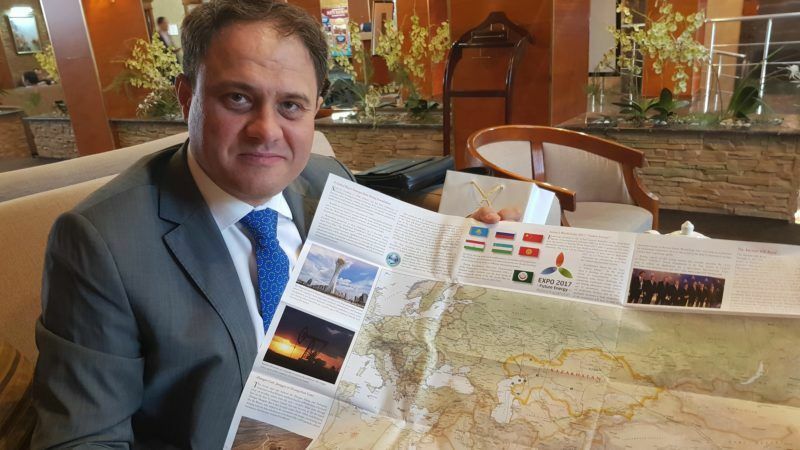 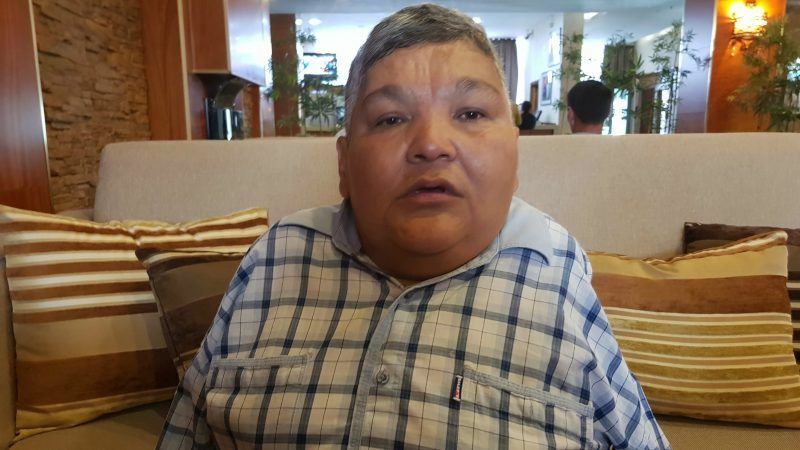 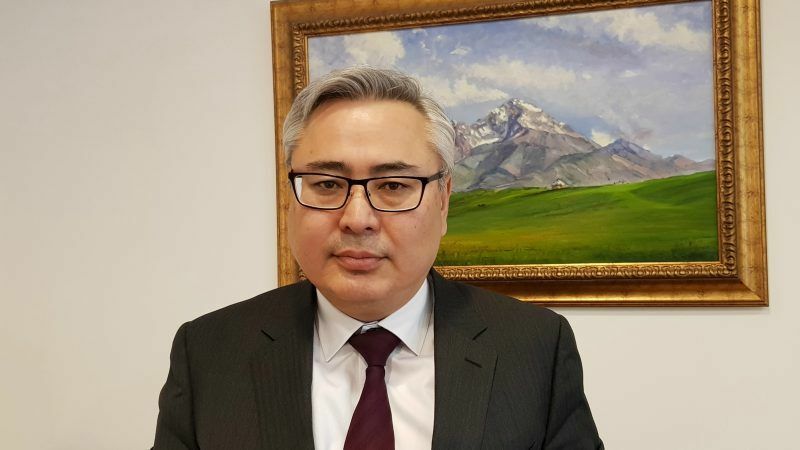 Kazakhstan sees the Eurasian Economic Union purely as a means to develop economic relations, while it strives for much deeper integration with its Central Asian neighbours, based on the model of the European Union, Sanat Kushkumbayev told EURACTIV.com in an exclusive interview. 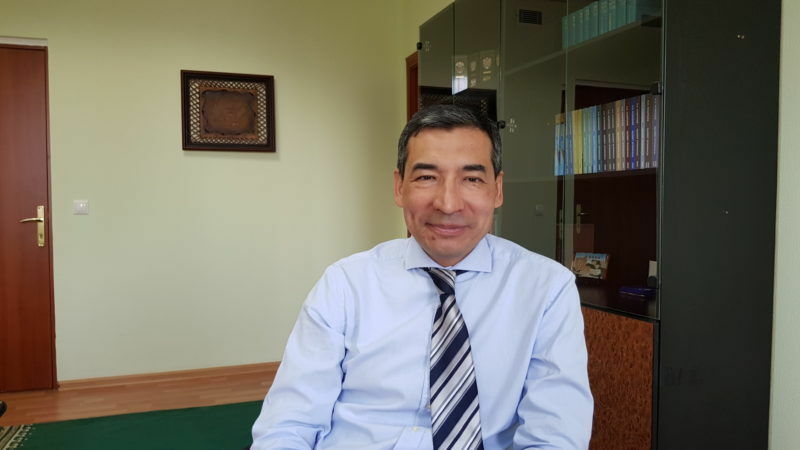 Kazakhstan’s Deputy Minister of Foreign Affairs, Roman Vassilenko, sheds light on important new developments in Central Asia, little known in the EU, and on the role of his country in major international issues. 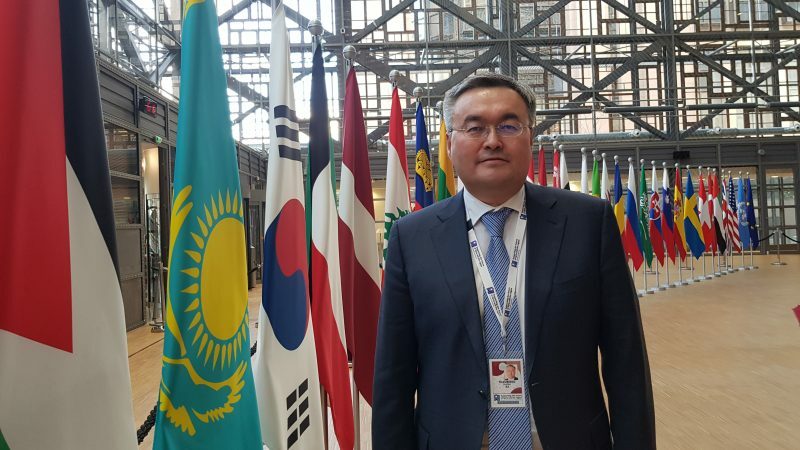 Kazakhstan is boosting its role in international and regional affairs by providing a platform for negotiations and being intermediary between the superpowers. 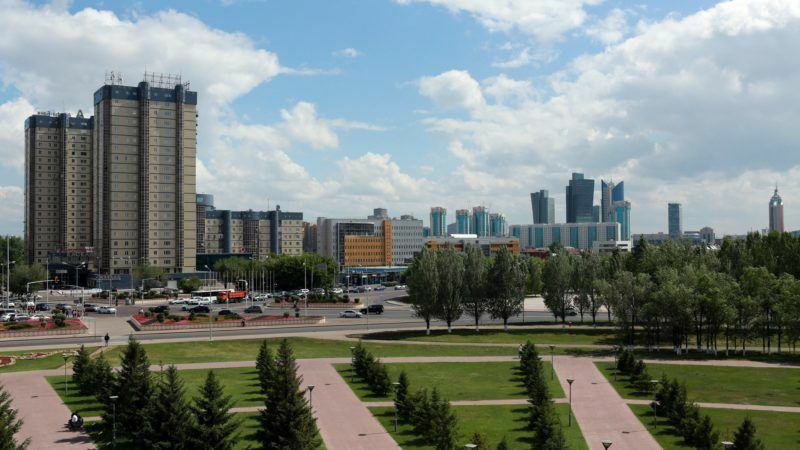 Astana’s ambitions to modernise the country are genuine, said Danila Bochkarev.